Natural Born Builders is a Christchurch owned and operated complete building service established in 2004. Specialists in bespoke home alterations as well as Commercial and Residential architectural new builds, NBB offers inhouse Project Management and Building Supervision with their own dedicated team of tradesmen to deliver quality projects on time and on budget. Will Kereru has over 30 years of experience in all areas of the industry. This includes a diverse range of builds from renovations, small builds and architectural homes to light and heavy commercial projects. Will did his trade training through Maori Affairs in Auckland in 1986.At the time it was considered to be one of the most comprehensive apprenticeships in New Zealand. He completed his apprenticeship working for Bruce O'Callahan Construction. His building career spans across Australia, New Zealand and Southern Africa and is vast and varied. Time abroad included several High end architectural homes and restaurants in Sydney as well as set building on big budget movies in Australia and South Africa. When he returned to Napier in 2003 Natural Born Builders was formed. Over the next 10 years the company built several architecturally designed homes and completed many renovations, small builds and specialised in the design, fabrication and assembly of light gauge steel framing. In 2012 Will accepted the role as site manager for Leighs Construction in Christchurch and delivered his projects on time and well within budget, some of these include Placemakers Hornby, a 3 story office block on Kilmore street, Barrington Mall zone D, Montreaux furniture on Barbados street and the Botanical Gardens Visitors Centre.2016 saw a return to NBB . Less scrap and waste (2% steel versus 20% in timber constructions). Highest strength-to-weight ratio of any building material. Non-combustible - does not burn and will not contribute fuel to spread of a fire. inorganic- will not rot, wrap, split, crack or creep. Consistent material quality - produced in strict accordance with national standards, no regional variations. Less probability of foundation problems - five times lighter than wood, which results in less movement. No additional preservative chemicals are required. Less probability of damage in an earthquake - lighter structure with stronger connections results in less seismic force. Less probability of damage in high winds - stronger connections, riveted and screwed, versus nailed. Straight walls and square corners. CLICK HERE FOR A SMALL BROCHURE ON WHY YOU SHOULD BUILD WITH STEEL. Earthquakes in Christchurch are a very real thing, however with steel framing you can secure and make your home safer. With steel framing it being a lighter more secure structure it will have a much lower chance damage compared to conventional framing in the event of an earthquake. Molds in your home can cause health problems and structural damage. The most common mold that Will Kereru comes across is something called Black Mold, this grows on moisture laden materials. It does no grow on steel, nor does steel promote the growth of mold. Mold can cause severe lung problems in infants and the elderly. Steel does not contain moisture like conventional building materials. 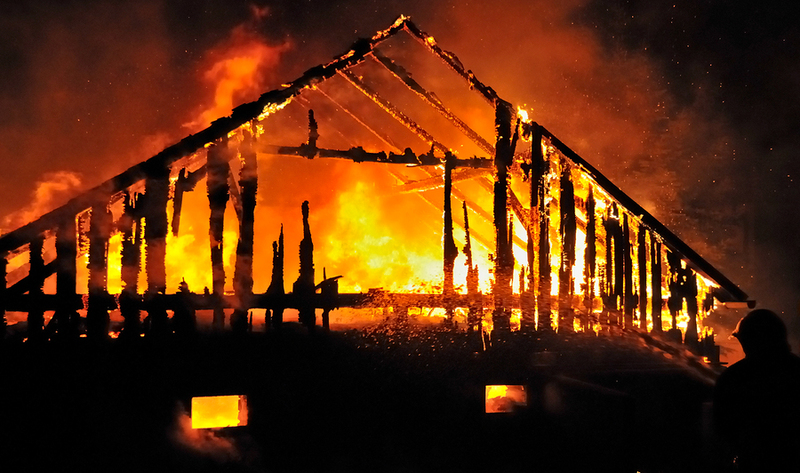 .Steel Framing is non-combustible and will not fuel a fire. Steel will not ignite and it withstands higher temperatures. A far superior alternative to wood! Galvanised high tensile steel framing is lighter, stronger, safer and healthier as it does not rot or produce mould and is not treated with chemicals. Steel does not warp, shrink or rust. Steel framing is recyclable, fire resistant and has excellent earthquake resistance. NBB has it's own rollformer which is transportable to site making it cost effective and time saving. A great choice to ensure a strong, straight home that is built to last. "We have completed many projects over the years and this would have to be one of the best run projects I have been involved with." "No messing around, they get the project done to an exceptionally high standard."